The small, but perfectly formed enclave that is Bronte boasts a lifestyle factor to rival any other suburb in Sydney. Featuring a gorgeous beach that could be referred to as ‘Bondi’s calmer sister the locals and tourists appreciate the less frantic, more relaxed atmosphere on offer here. 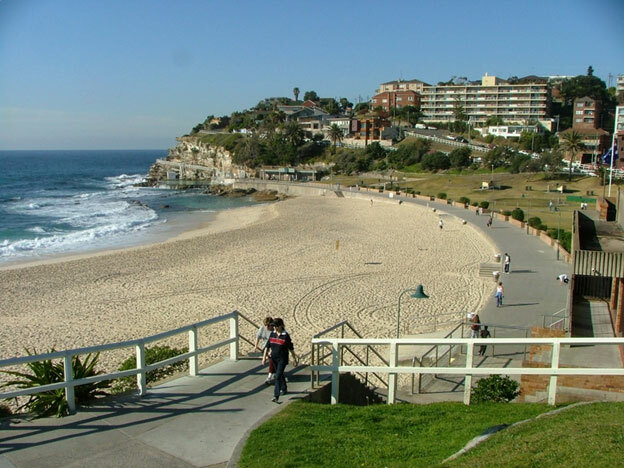 The beach is surrounded by the sprawling Bronte Park, perfect for long picnics and BBQ’s. If that’s not your thing, there is an abundance of popular cafes and some of Sydney’s best restaurants along the beachside Bronte Road and adjoining streets. Take a stroll along the scenic cliff walking paths south to Coogee or north to Bondi before cooling off in the water or sea baths. Bronte has a great mix of young professionals and more mature homeowners. The local public school is also full of charm and well attended. All of this only 8km from the Sydney CBD. 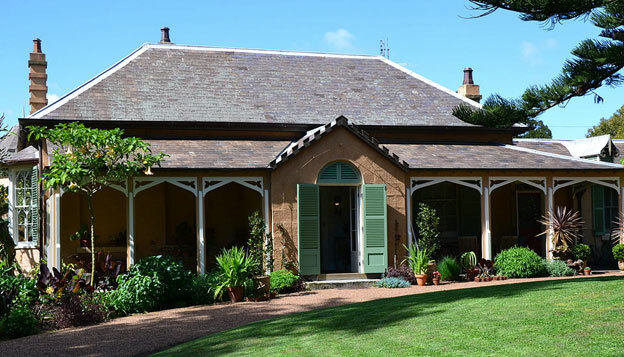 The small, but perfectly formed enclave called Bronte is one of the best suburbs Sydney has to offer. Featuring a gorgeous beach that could be described as “Bondi’s calmer sister”, it offers relaxed living at its best. The beach is surrounded by sprawling Bronte Park, perfect for long picnics and BBQs with friends. If you prefer someone else to make the food, you’ll be spoilt for choice by the long list of quality cafes and restaurants in the area. Bronte is so good, the Sydney Morning Herald gave it the title of Sydney’s Best Suburb in 2008, voted number one from 641 suburbs. Another claim to fame for Bronte is Peter Dodds McCormick, the composer of the national anthem “Advance Australia Fair”, lived on Virgil St (now Yanko Ave) – no wonder he spoke of “rich and rare beauty” and a “land abound in nature’s gifts”! A blissful bay, Bronte couldn’t be more beguiling. Film stars, millionaires, families and young professionals can be found strolling the scenic cliff-top walking paths south to Coogee, and north to Tamarama and Bondi Beach. Bronte Baths lie at the southern end of the beach, with a 30 metre lap pool suitable for the serious swimmer and a shallow enclosure for the kids. Sport and recreation is a big part of the Bronte lifestyle, and as well as its important surfing culture Bronte is home to the Sydney Roosters. The Bronte Splashers Winter Swimming Club claims to be the oldest swimming club in the world, and was founded in 1921. Bronte puts the glittering ocean on your doorstep and offers a summer lifestyle all year round. A near-even blend of singles and families, it offers a charming school and good transport into the city. Homes are snapped up quickly here, with the average property selling in just 19 days. The experts at Mint360property know everything there is to know about real estate in Bronte, so if you’re looking for more information contact us today.